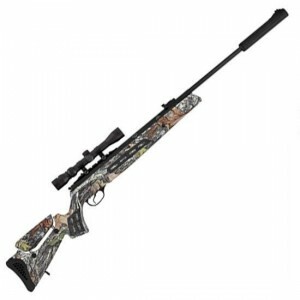 T/C Arms 12282 Impact SB Single Shot 50 Black Powder 26 Adjustable Fiber Optic Synthetic Realtree Edge Stk in. 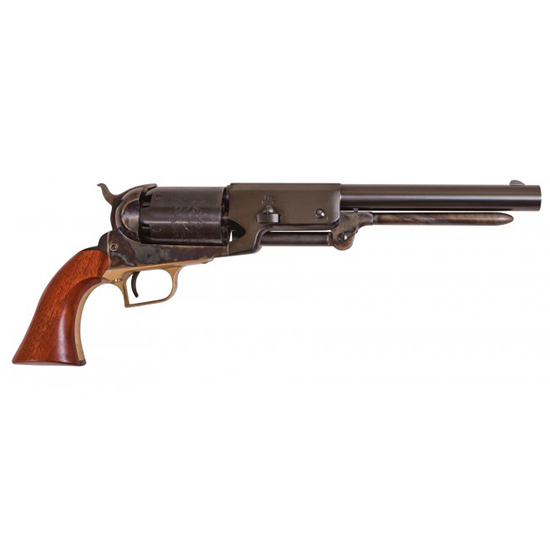 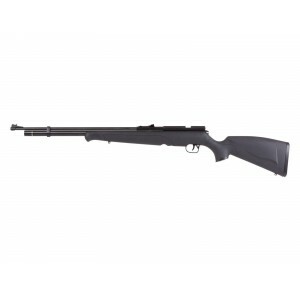 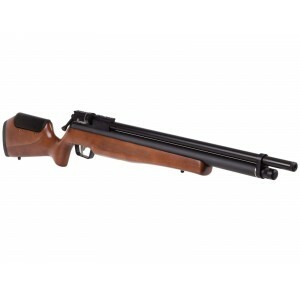 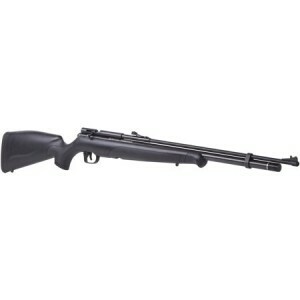 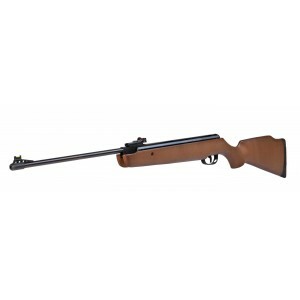 T/C Arms 12284 Impact SB Single Shot 50 Black Powder 26 Adjustable Fiber Optic Black Composite Stk in. 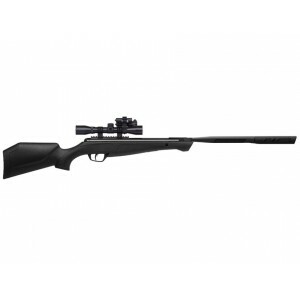 T/C Arms 12065 Impact SB Single Shot 50 Black Powder 26 Adjustable Fiber Optic Black Composite Stk in.